Aside from dropping iOS 11.3, Apple today also released tvOS 11.3 for Apple TV. You can grab the update from iDownloadBlog’s Download page. The software update can be installed over the air in Settings → System → Software Updates → Update Software. 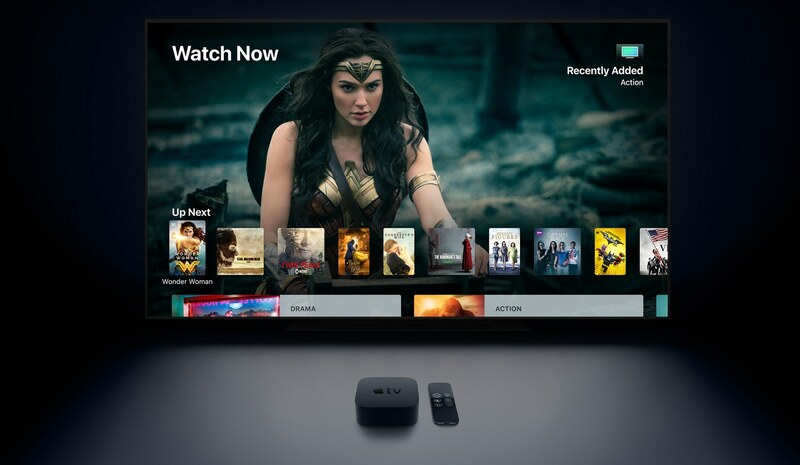 tvOS 11.3 is available for the fourth-generation model and Apple TV 4K. Check out the tvOS 11.3 release notes for the full breakdown of everything new and improved in tvOS 11.3 and detailed information regarding the security content of this software update. 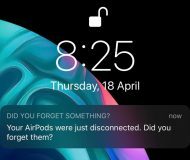 As evidenced earlier this morning by the leaked release notes, AirPlay 2 is not part of this tvOS releases after all. 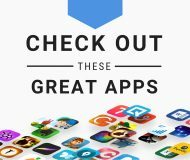 Moreover, there aren’t many new features in this edition of tvOS. 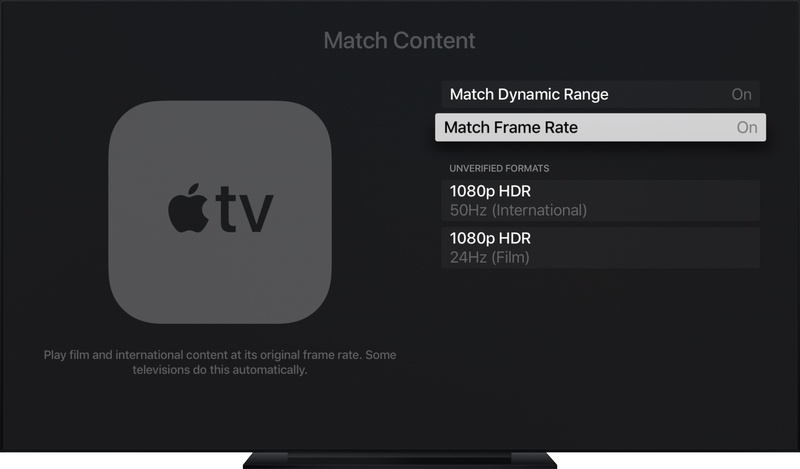 In fact, it seems that tvOS 11.3 introduces performance improvements and focuses on bug fixes for the issues discovered following the release of tvOS 11.2.6. 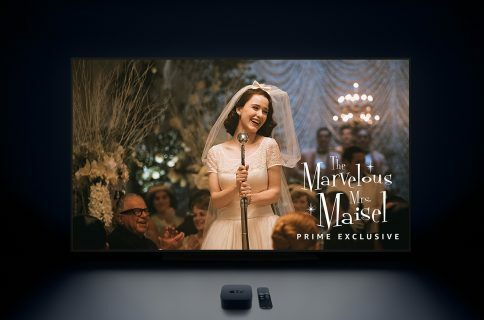 The only major new features are Apple’s new privacy explainer when apps want to use your data, improved content matching (automatic frame rate switching is now available on the fourth-generation Apple TV) and automatic mode switching for AirPlay video sessions. The security content of tvOS 11.2.1 is available in a support document on Apple’s website.